Post you’ll like: Should You Be More Business-Like About Your Writing? Episode you’ll like: Who Cares About Your Story? What Are The Stakes? Episode you’ll like: Seriously, Where Do You Get Your Ideas? How fiction writers still manages to be on any list is beyond me. It’s mostly male admin are a bunch of mysogynists who can’t stand when a woman has more knowledge on a topic than they do, and attempt to embarrass members by calling them out and demanding a list of qualifications. But only the female members, mind, they don’t get so heavy-handed with the male group members. If anyone has experience or an opinion different from their admin, they trill members in private messages saying they’re not qualified or worthy enough to speak on the topics raised in the group. Thank you so much! 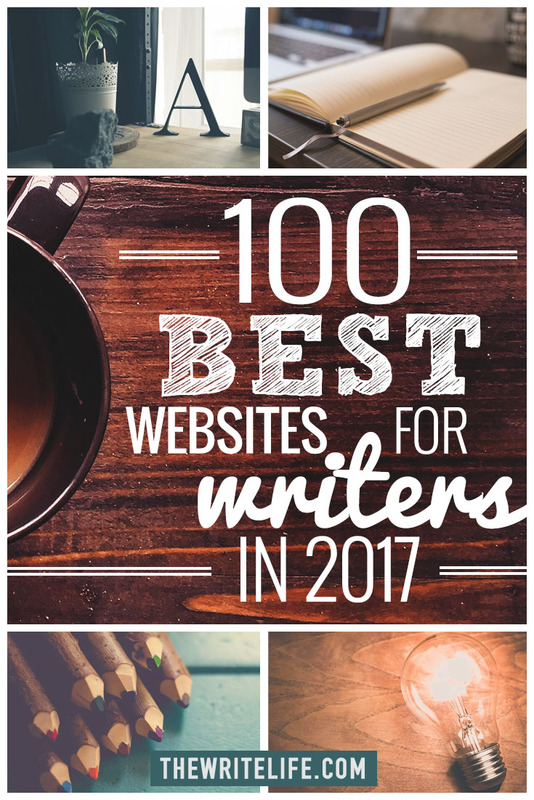 Such an honor to be among so many amazing blogs and sites! Ahh, what an incredible list! I’m so excited and humbled to find She’s Novel (now Well-Storied) once again included alongside such amazing sites. Thank you! You include the “Prose” site in your list. It’s been drawn to my attention that the Prose terms and conditions include the clause: “Rights in User Content. Do you want to reconsider their inclusion? Their terms, which are extremely difficult to find on their website, mean that Prose can publish, under a global and perpetual licence, anything that’s uploaded to their site. What’s more, they may not credit you with the work, and, if you’ve bothered to upload a portrait, may substitute a different image if you are judged to be not quite photogenic enough. I think those terms are actually quite predatory and exploitative. In the interests of advising writers on internet writing resources, that should be made clear, I think. I’d be interested in your opinions. Another great writing community like Wattpad, but only more interactive(with its contest and edit suggestion feature)! Thanks so much for including BYB! I love to go through the list and visit and follow each site! Thank you so much for including me in this group of legends! I’m truly humbled. There is another writing site for people to go and write on. I’m a user of it, it’s called RoyalRoad. The website, royalroadl.com, has such a wonderful community that one can talk to and ask for help on their novels they are working on in the site, you can talk directly to the people who run the site on the chat room, and you can read other stories from other people on there. It’s basically like an adult wattpad, but if all of the stories were either fantasy, sci-fi or adventure based. If you like writing or reading any of these subjects, royalroad is the perfect place! Like I said, I’m just a user of the site but I have been for years and have built a relationship with it and its community. I’ve never gone anywhere else! Thank you for such a great list. 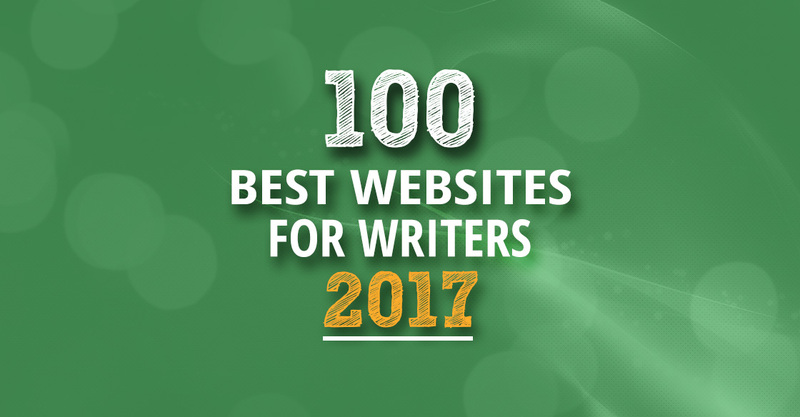 I also found https://writersboon.com as being extremely comprehensive and useful for indie authors. It is very organized and as opposed to other sites, it focuses more on how to market your books, which is my main problem. Highly recommended. http://thebookpatch.com is very reasonable for self publishing. Thanks for mentioning my blog as a Top 100, Marisol. What a pleasant surprise! I’ve bookmarked your post so that I can check out the rest of your recommendations over the next few days. Thanks so much for this honor! I’m totally floored! To have made it onto a list with so many talents in the writing community- well let’s just say I’m having a bit of a moment here! Who knew my Make Your Novel Fandom-Worthy podcast would be the thing that got me onto this glittery list of writing awesomeness? I guess this just means I have to put serious effort into my side-gig now, lol! Wow! What a rich round-up. As an Executive Coach, I help guide others to design midlife career breakthroughs. As a coach who writes, I look forward to drinking of the communal wisdom and guidance. Congrats to everyone who made the list! Thanks for your consideration and happy writing! I used writing.com once and I highly recommend http://storywrite.com, it is only $14.95 a month. This blog seems to have been hijacked by a group of foul-mouthed teens. I’ll have to figure out how to unsubscribe so I don’t keep getting this nonsense in my inbox. I think the anti-spam bot needs to be tweaked. I’ve never seen this happen on a blog before. Thanks, Anne! We’re on it right now, and deleting the comments. Sorry for the inconvenience! Thanks for naming my website a Top 100 for another year, Marisol! I consider my word lists a labor of love, part of my continuing love affair with the English language. In Australia there are a few more great websites like the Lifted Brow and Kill Your Darlings. And Writers Bloc (thewritersbloc.net) is especially good for emerging writers. It’s got a useful blog but also writing jobs and opportunities are uploaded each day. Full disclosure, I work on the site, but I still think it’s awesome. How does a site get on this list? Is it a submission/nomination process? Terrific list! I noticed one of my favorite resources wasn’t on it: Kidlit411.com. Maybe you can have a kid lit category in the future? Thanks very much!